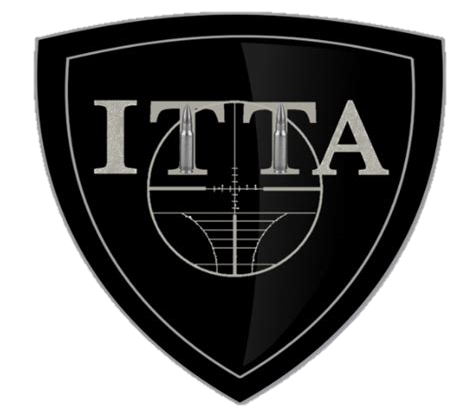 ITTA has partnered with the lead supplier of bespoke tools, operational support services, and specialist tactical training to select Law Enforcement and Governmental agencies and personnel in the USA to include the International Restraint Escape Course (IRETC) and Fast Track Counter-Custody Course (FTC3). These training courses are unrivalled. 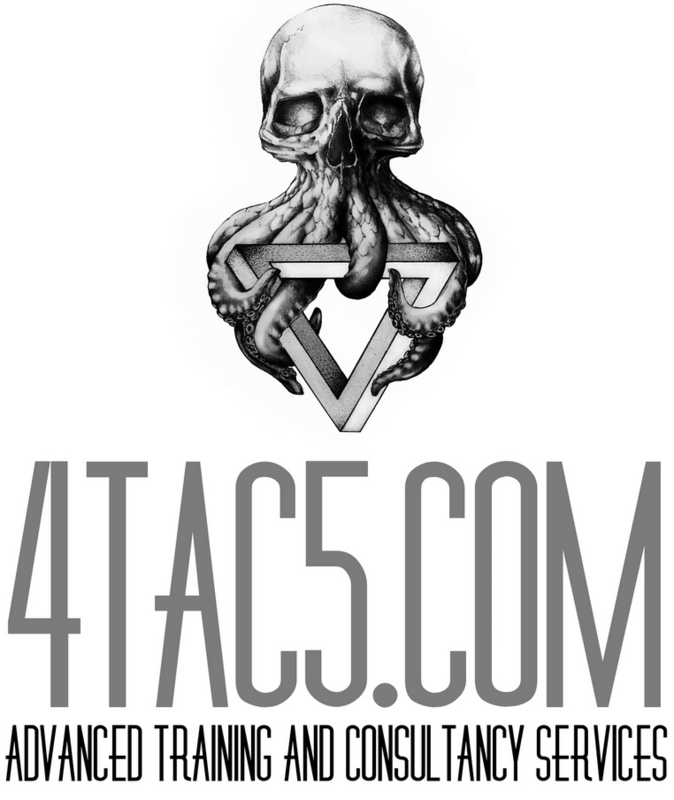 They are designed to provide the learner with the technical bench skills required to get the job done and specialist tactical application knowledge to ensure the successful operator will leave courses as a proficient covert asset. All instructors selected for their respective expertise within their chosen field and have a vast reserve of knowledge gained from conducting countless operations globally often in hostile, non permissive environments.